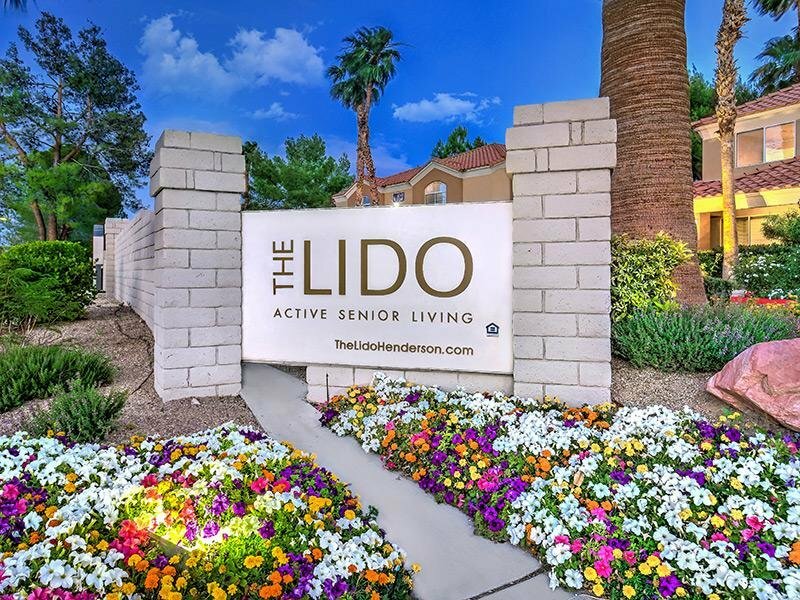 Whether you’re currently 55 or older or just working on getting there, you’ll enjoy the quiet, comfortable atmosphere of The Lido. 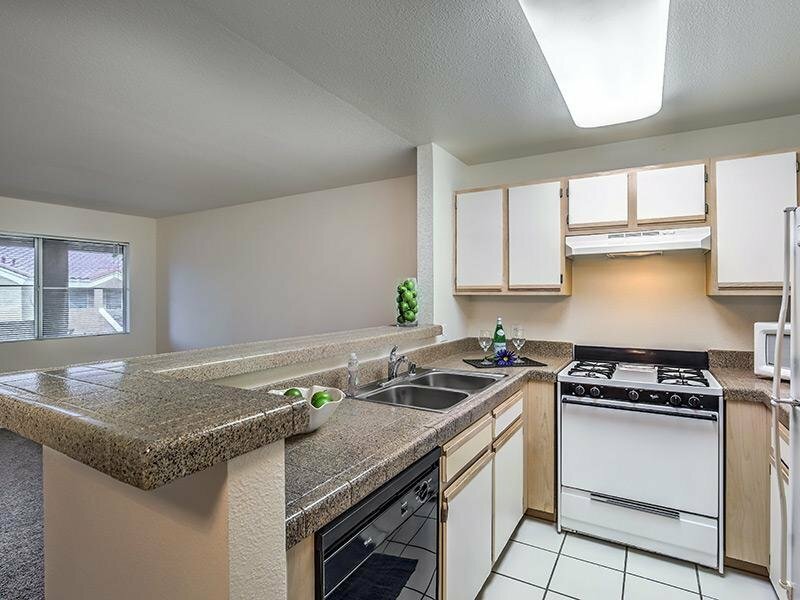 Our pet-friendly community is located in beautiful Green Valley, and our one and two bedroom apartment homes feature ceramic tile countertops, walk-in closets and full-size washers and dryers. 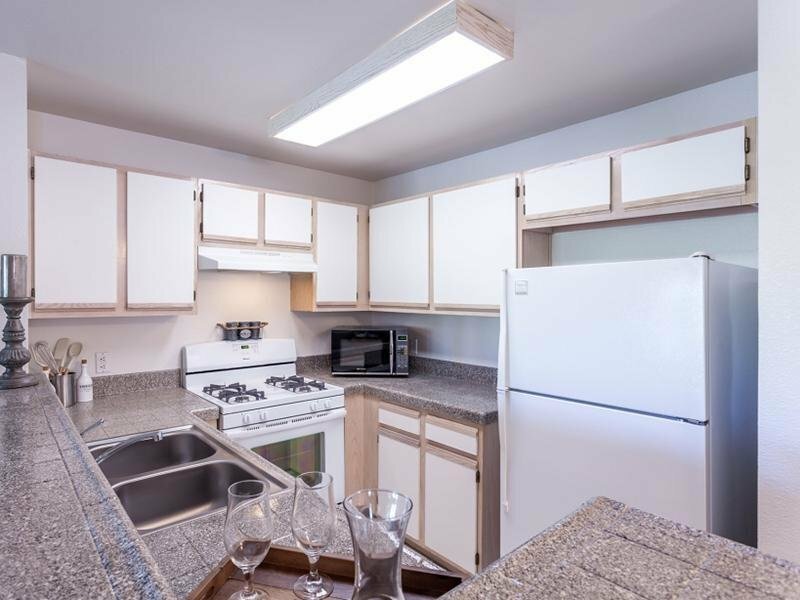 Enjoy comfort, independence, and the reassurance that comes from living at an active senior living facility. 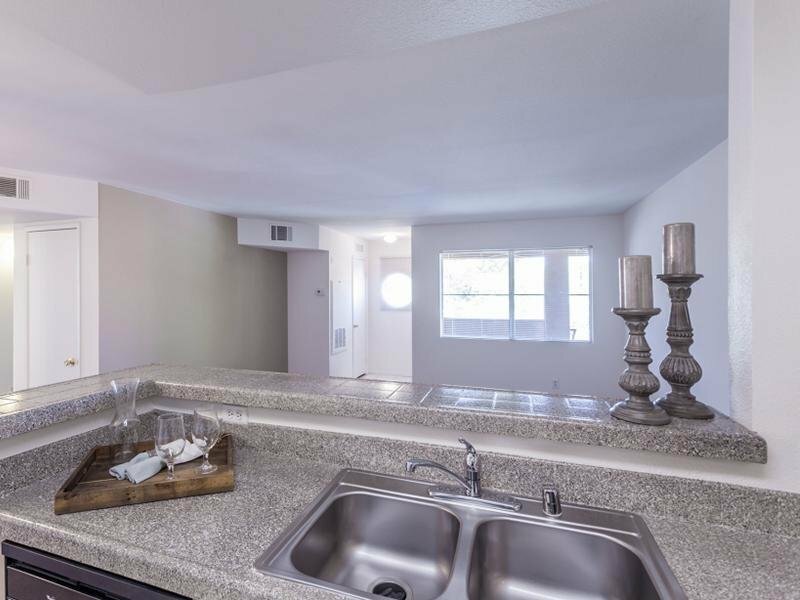 Come home the Lido today! 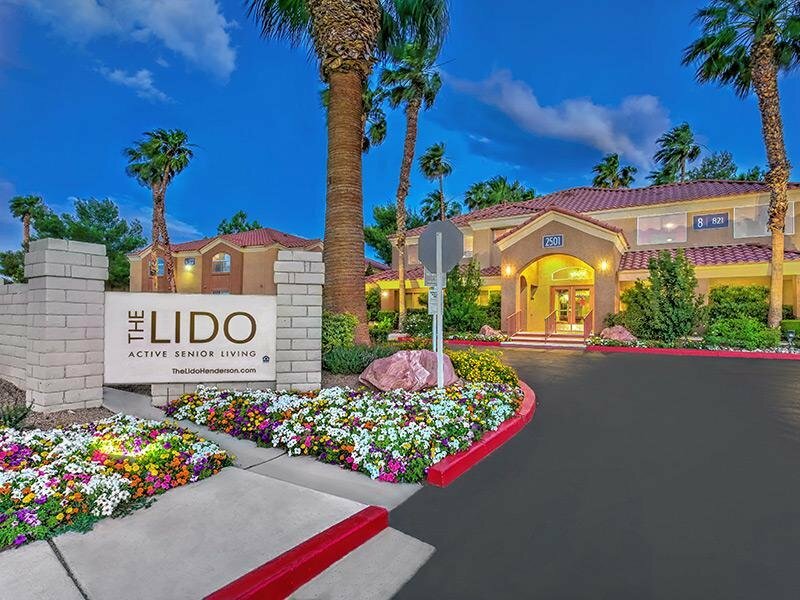 Take an online Photo Tour of our Henderson, NV luxury apartments for rent to see what life at The Lido Apartments is all about. 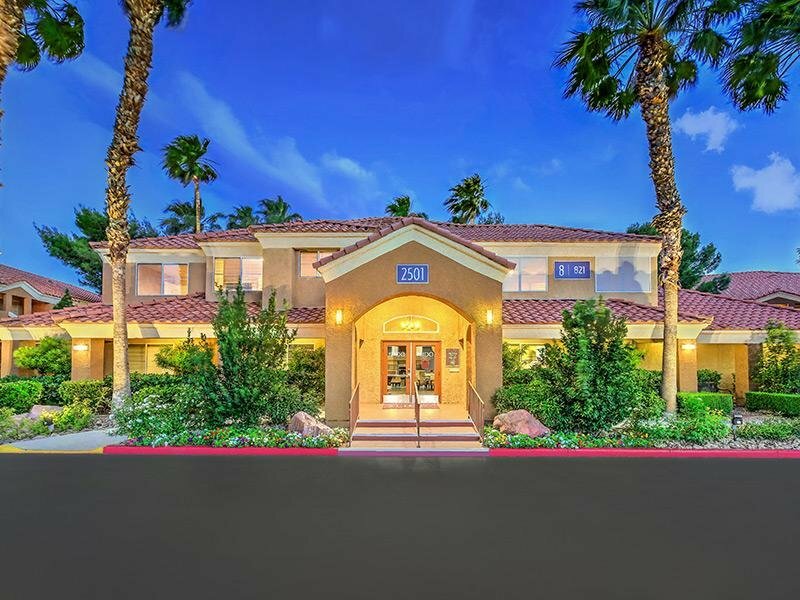 Close to McCarran International Airport, The Strip, The District and Town Center, The Lido's location is perfect.